Mainspring purchased the historic T.M. Rickman General Store in August 2007. 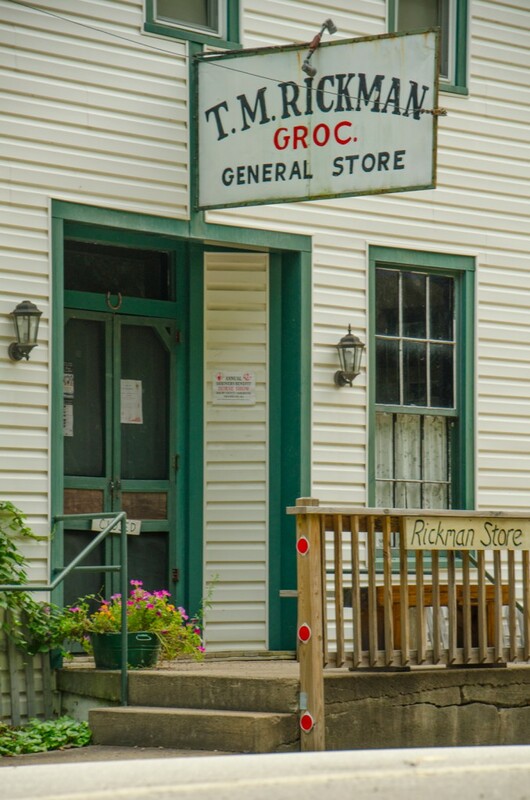 The Rickman Store is located in the Cowee-West’s Mill Historic District in Macon County. 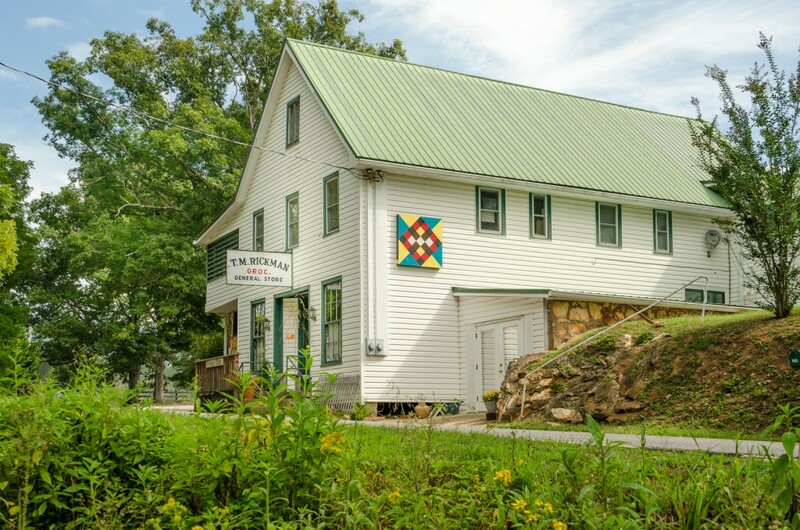 The store re-opened its doors to the public for the 2007 holiday season, and continues to host events throughout the year thanks to the enthusiastic involvement of neighbors organized as the Friends of the Rickman Store. The Rickman Store is open every Saturday from from May through December from 10:00 a.m. to 4:00 p.m. Music jam sessions start at noon. 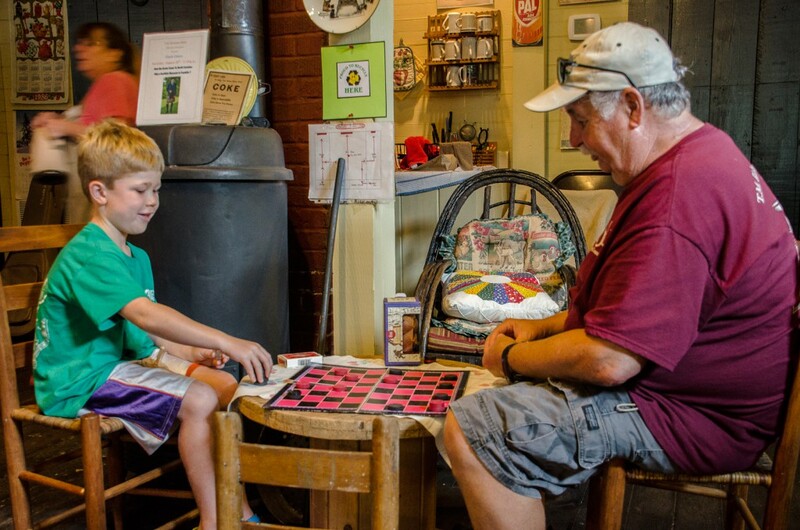 Learn more by visiting the Friends of the Rickman Store on Facebook. Ask specific questions, or find out how to volunteer, by sending an email to Elena Carlson. Just off of Highway 28 (Bryson City Rd), approximately seven miles north of Franklin, North Carolina. Constructed in 1895 by John Hall, Thomas Rickman purchased the store in 1925 and operated it until his death in 1994. Many of the original fixtures are still in place, including wormy chestnut paneling upstairs.